Three US Congressmen have urged the Trump administration to block the proposed multi-billion dollar IMF package to Pakistan which may be instead paid to China. Three United States lawmakers have urged the Donald Trump administration to prevent a multi-billion dollar bailout package to Pakistan by the International Monetary Fund (IMF) which the latter plans to pay off as its debt to China. 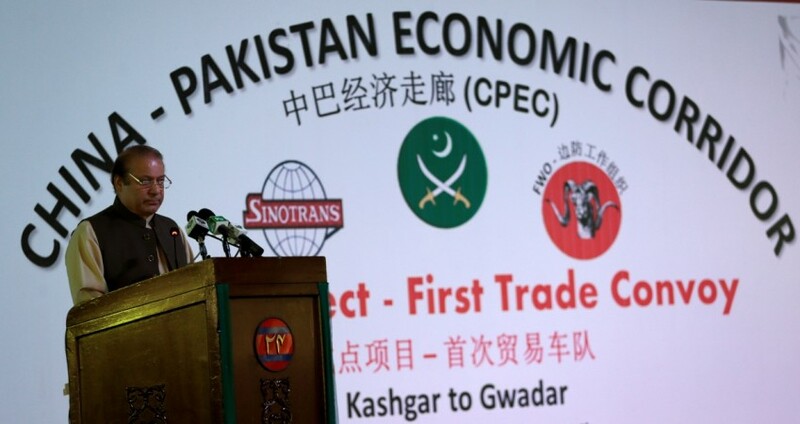 Pakistan is currently heavily debt-ridden after its close ally China invested nearly $62 billion in the China Pakistan Economic Corridor (CPEC) as well as other mega infrastructural projects in the country. 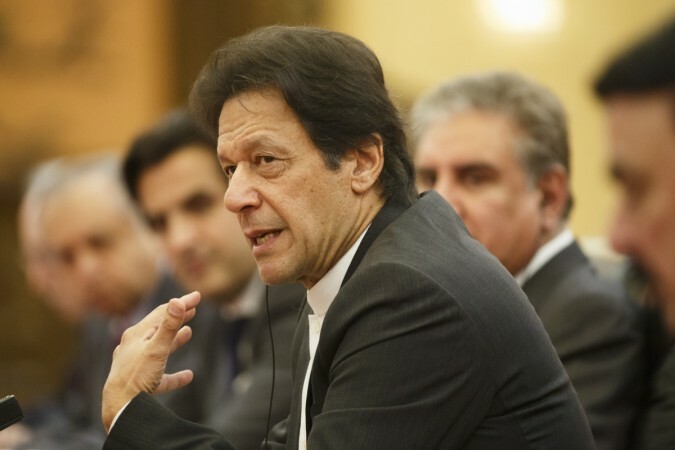 Given the present economic scenario of Pakistan, the three US Congressmen - Ted Yoho, Ami Bera and George Holding - have expressed concerns that Prime Minister Imran Khan may be seeking IMF funds to repay the Chinese debt under CPEC. The letter was addressed to Treasury Secretary Steven Mnuchin and Secretary of State Mike Pompeo. "We write to express our deep concern over attempts made by the Government of Pakistan to seek a bailout deal with the InternationalMonetary Fund to retrieve debts incurred from predatory Chinese infrastructure projects," the letter, dated April 5, said. The letter stated that China has been notorious in making using its heavy transaction policies as a means to establish control over small Asian countries. The terms and agreements of the various economic deals between China and Pakistan are not explicitly clear which also raises apprehensions over the matter. It added that the debt repayment and profit repatriation terms have not been made transparent which has also raised concerns inside various circles of Pakistan. China has used its debt-trap policy in Sri Lanka when the latter was unable to make the due payments and had to ultimately hand over 1,500 acres of land to the former around the Hambantota Port. The letter said that China may follow its predatory financing methods in Pakistan as well to establish territorial control. There are also growing fears of Pakistan being unable to bring its economy back on track despite seeking regular packages from IMF. The US lawmakers said that Pakistan has sought nearly a dozen bailout packages from IMF in the last two decades but that has not necessarily transformed into economic reforms. "Another bailout that fails to provide transparency and address issues of balance of payment, high fiscal deficit, and unsustainable debt will again be doomed to fail, instead enriching China," the Congressmen said. It added that the US should block China's recurrent attempts to use the "hostage countries" under the garb of heavy debts as a means to expand its geostrategic territories.